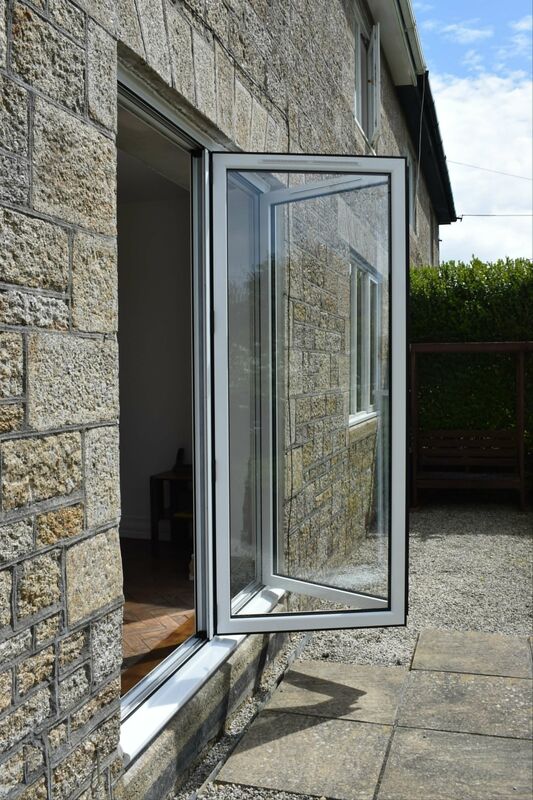 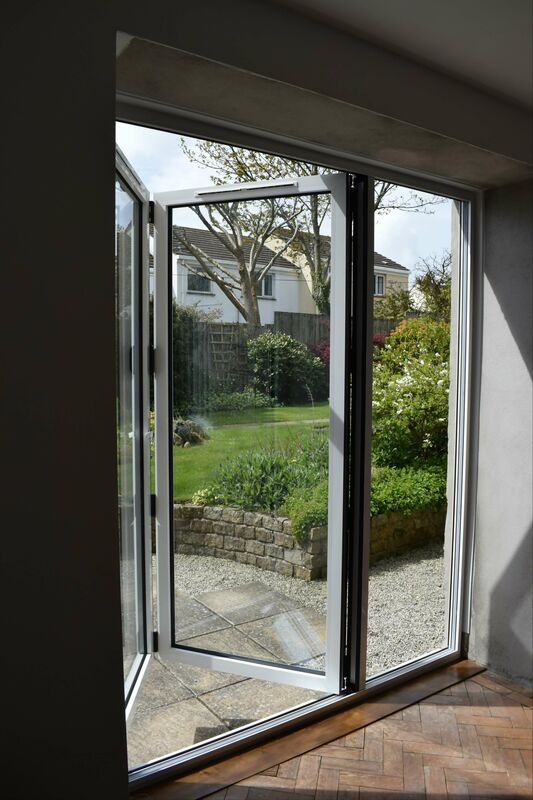 Whether you are looking for PVCu residential doors, French doors, Patio doors, Composite doors or aluminium bi-folds, Pro-Line offers them all. 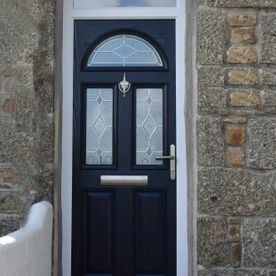 There are many door choices available today, so its important that you make the right choice for your property. 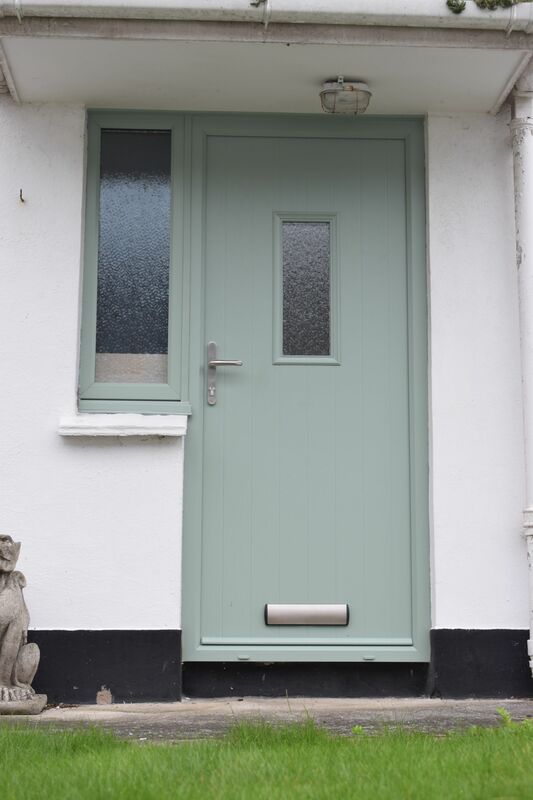 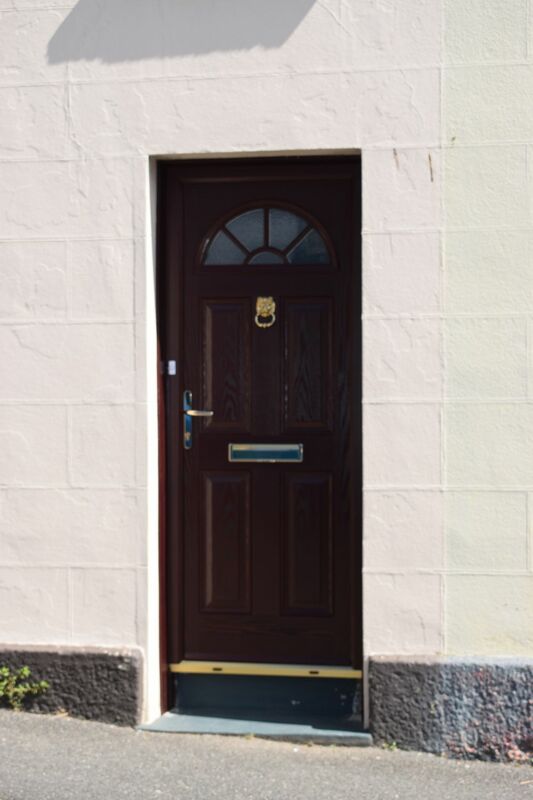 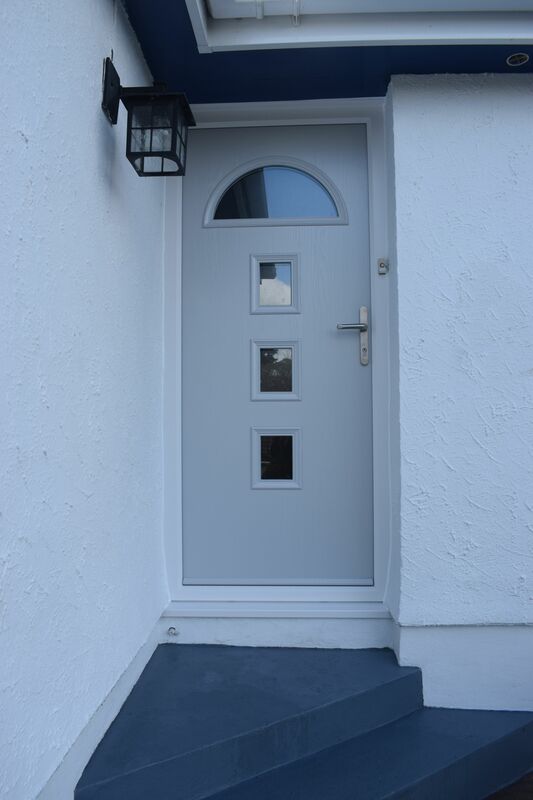 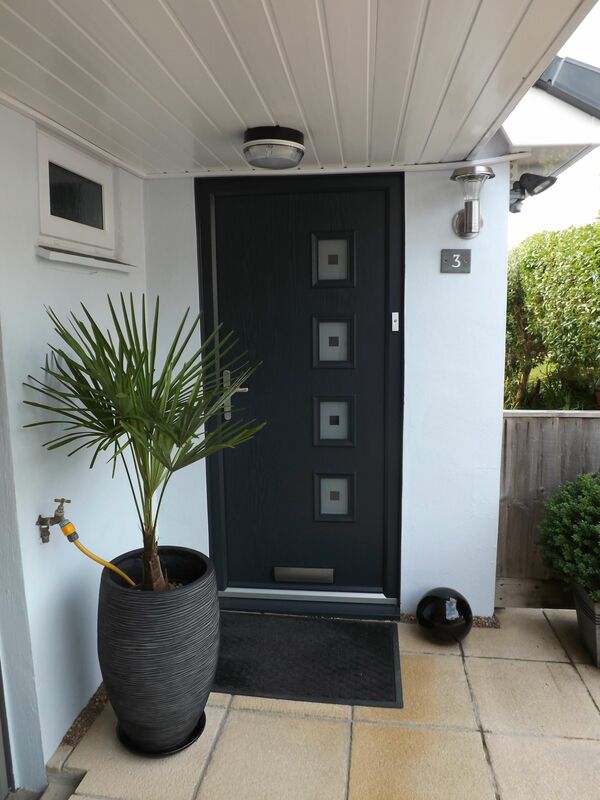 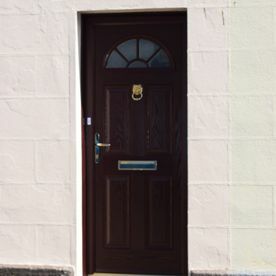 We offer impartial advice and will only recommend a product and style of door which will enhance your property. 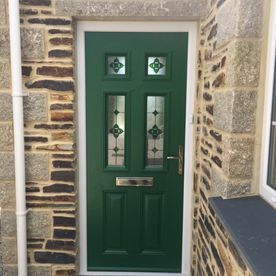 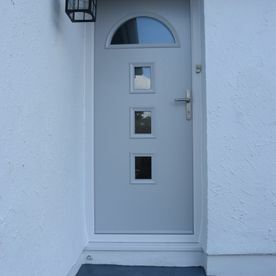 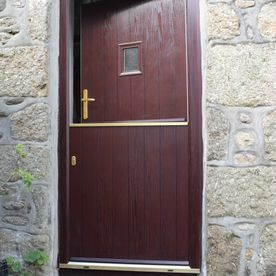 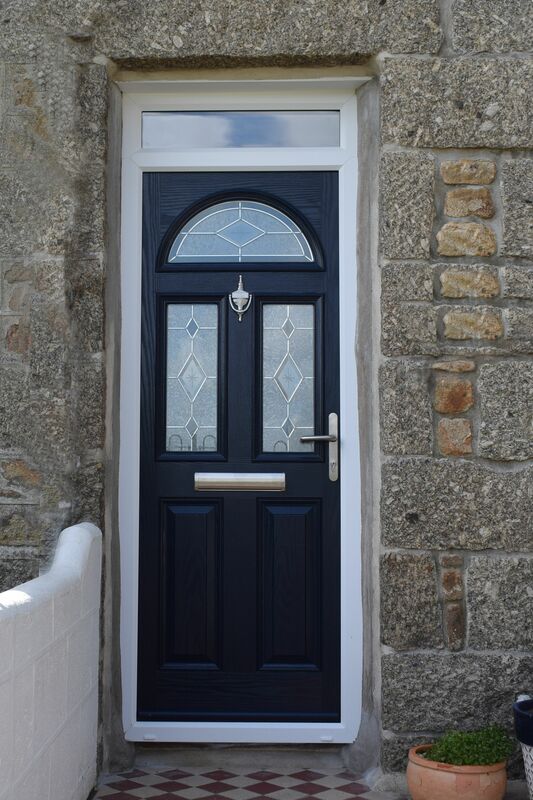 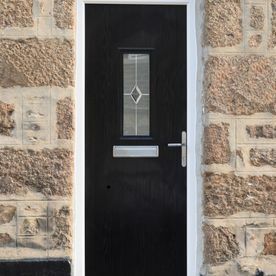 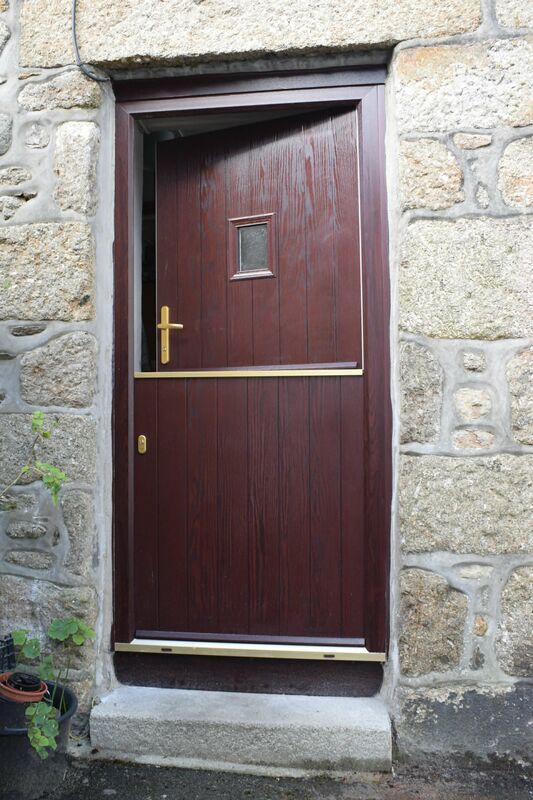 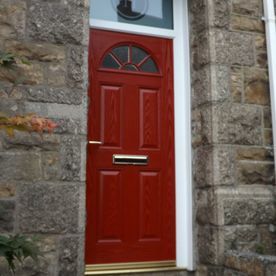 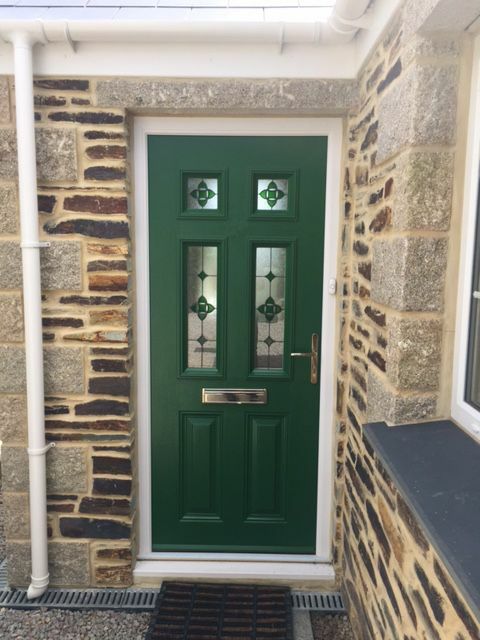 Doors in West Cornwall come in various shapes and sizes. 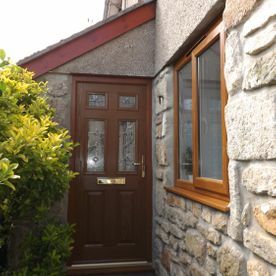 Our experience and local knowledge enables us to assist you in choosing a design and style which will look its best for your home. 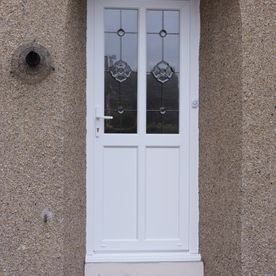 Doors with wide apertures often require side screens. 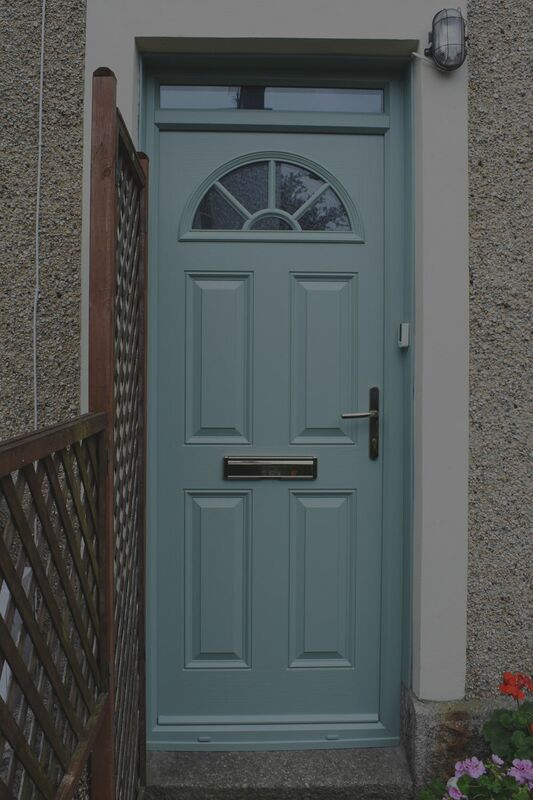 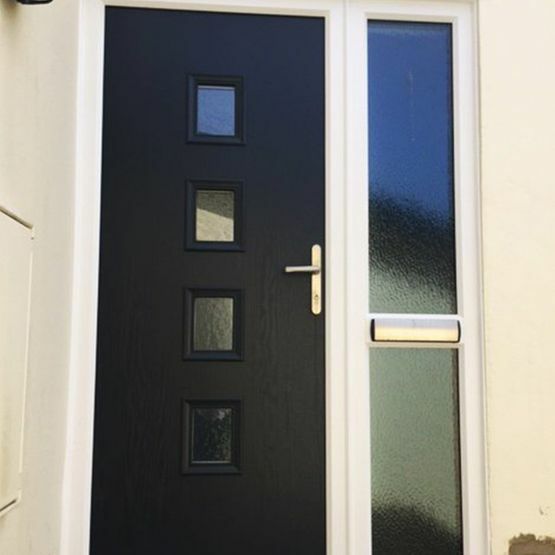 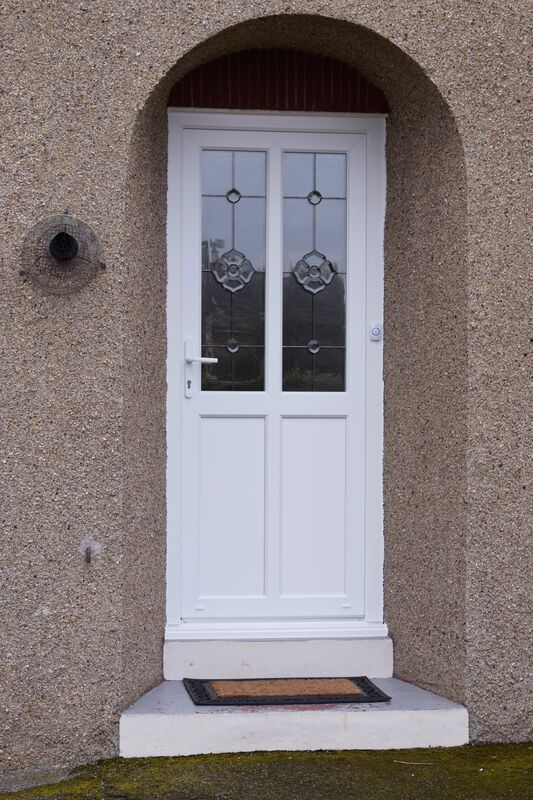 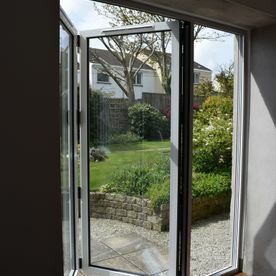 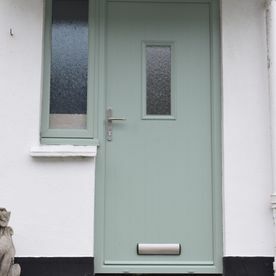 Tall doors usually require glazed fanlights, and there are various threshold options available. 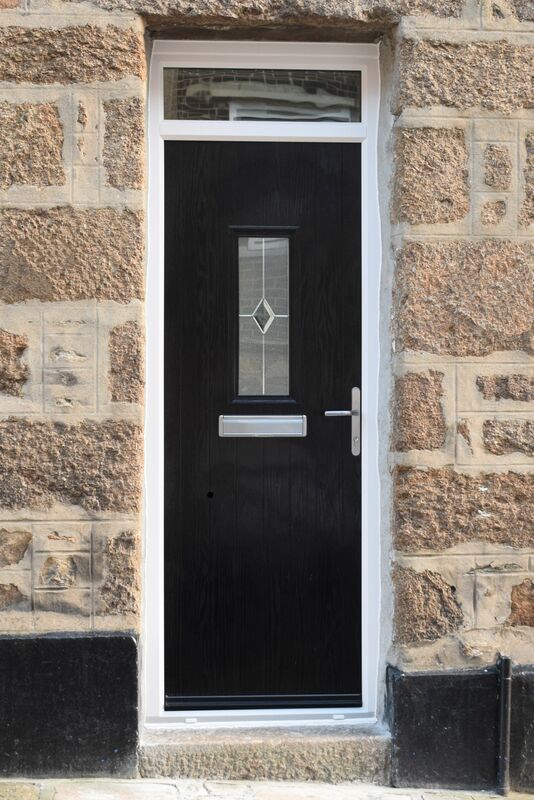 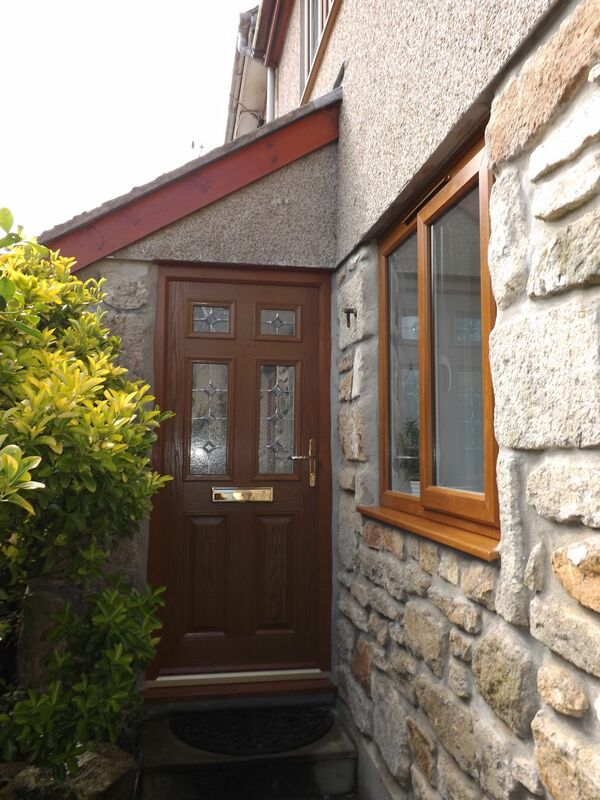 Combining the aesthetics of wood with the practicality of PVCu, our high-performance composite doors are the perfect choice for many homes. 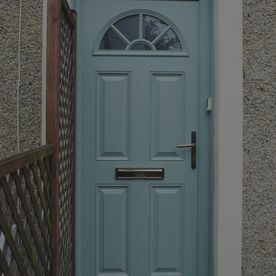 Both modern and traditional styles are available in our range, and they are customisable in any RAL colour. 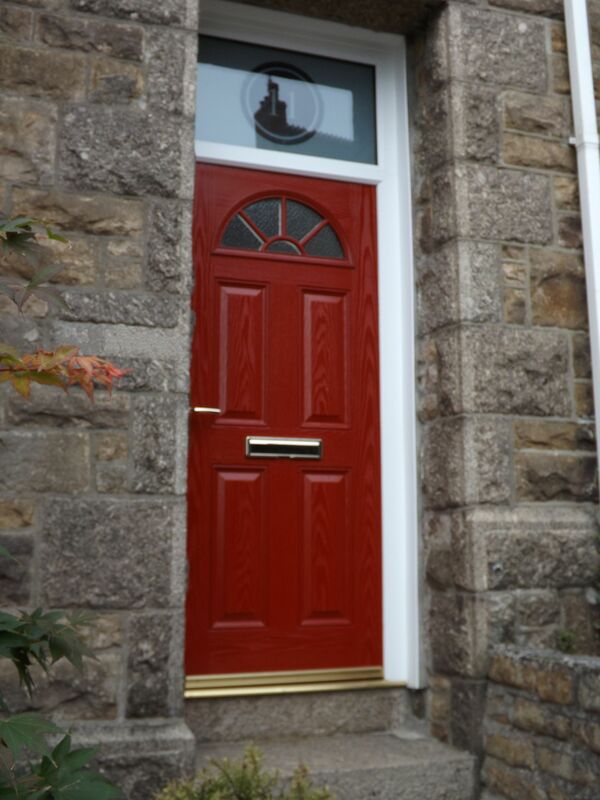 A choice of glass options is also offered for the perfect finishing touch. 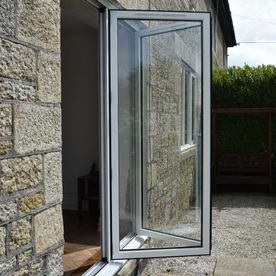 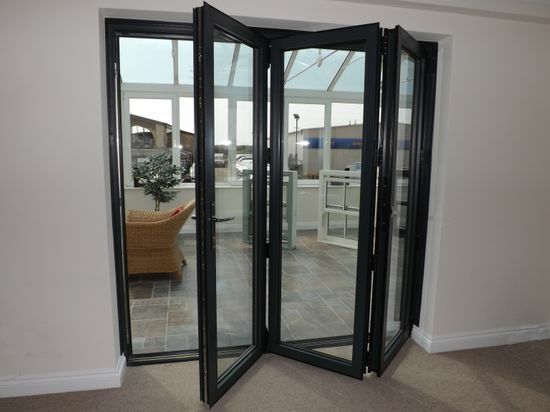 Visit our showroom to view our aluminium bifold and patio doors. 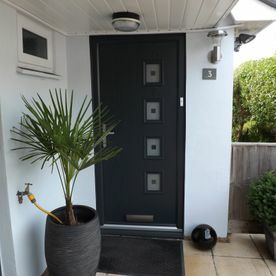 They’re all available in a wide range of colours.